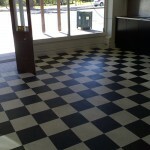 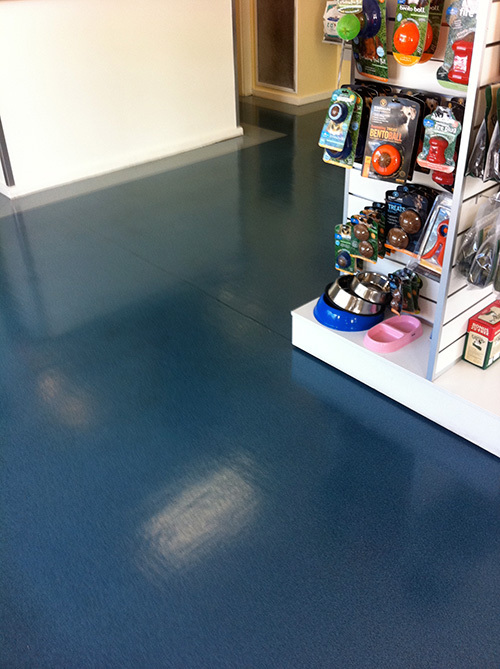 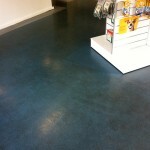 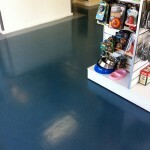 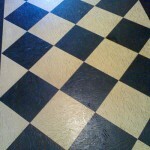 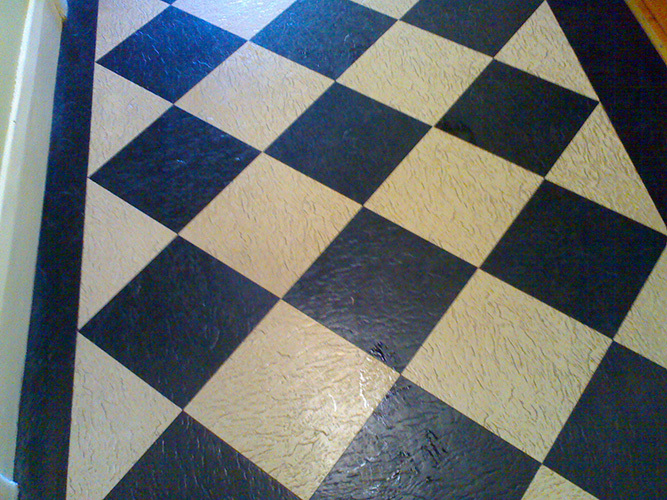 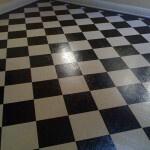 Do you want to restore your old looking vinyl floors and make it look new again? 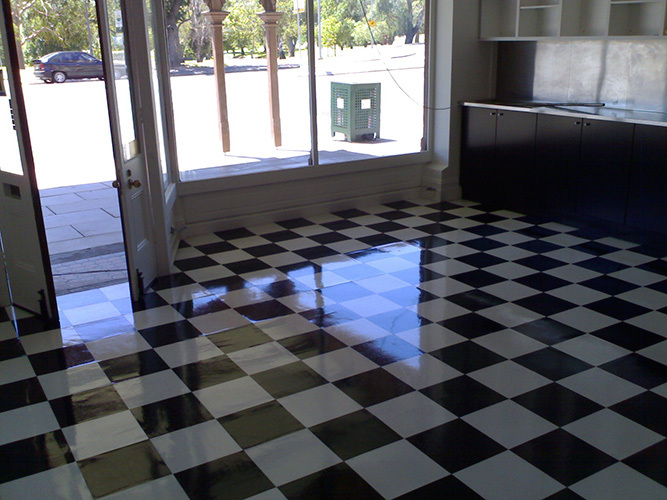 Advanced Cleaning and Restoration Services offers a wide range of restoration and cleaning services particularly, vinyl floor cleaning. 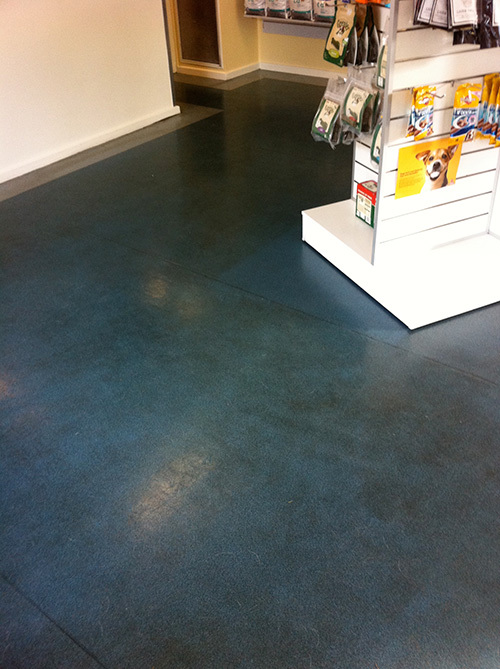 Replacing the whole flooring can be very expensive and to some extent, it can be impractical as well. 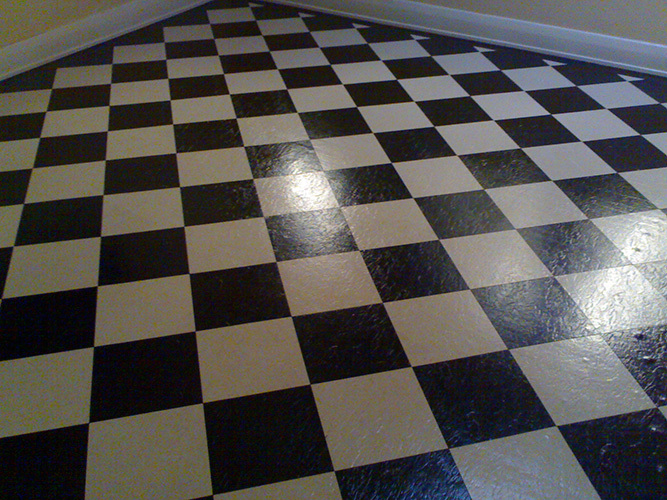 Having to do the cleaning on your own vinyl floors may be good, but dirt can be difficult to remove and the vinyl may end up damaged if no sealer has been used previously. 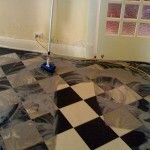 Advanced Cleaning and Restoration Services does specialised cleaning. 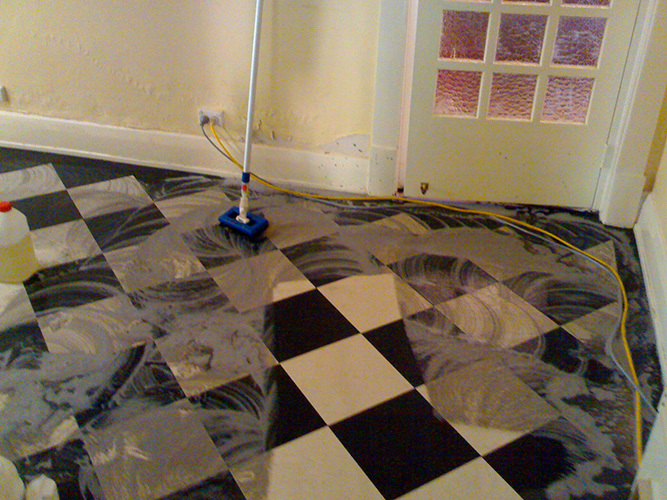 This means all our cleaning technicians are trained, qualified through the IICRC and offer advanced cleaning methods and equipment to provide the results you are looking for. 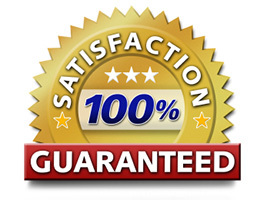 Moreover, if you’re not happy with our service we offer a 100% money back guarantee. 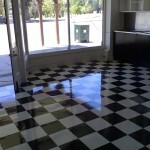 Contact us at Advanced Cleaning and Restoration Services for all your vinyl and hard surface cleaning needs. 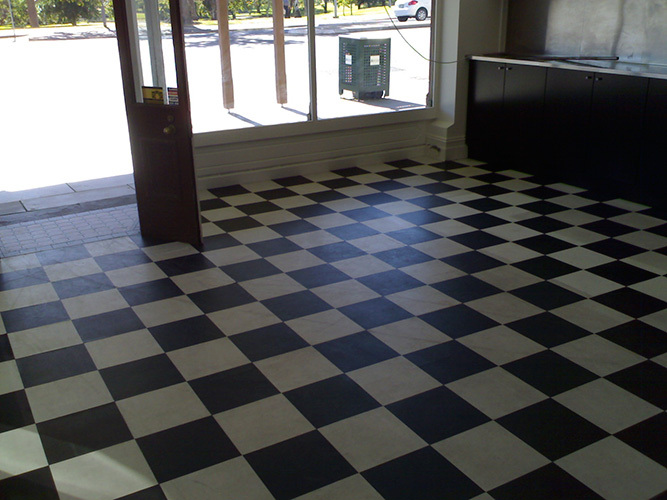 You’ll be pleased with our services and quality finish.